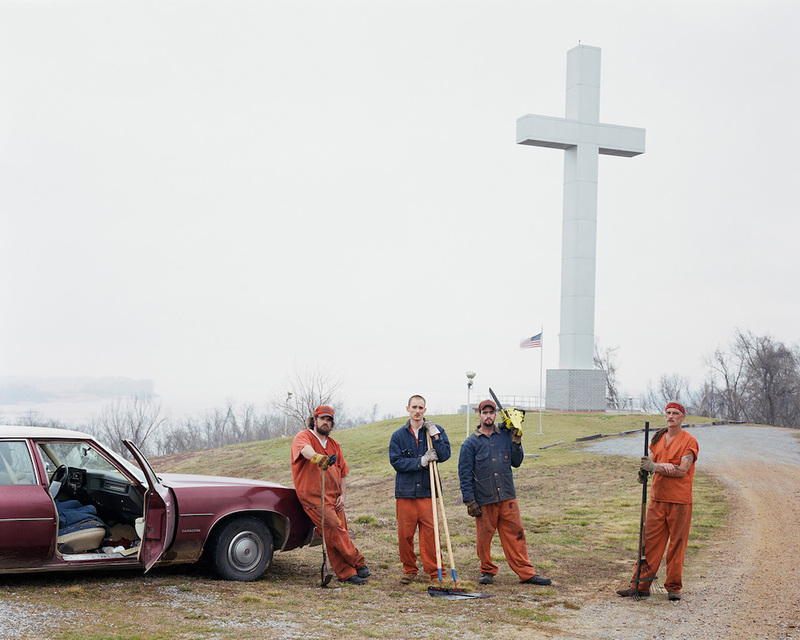 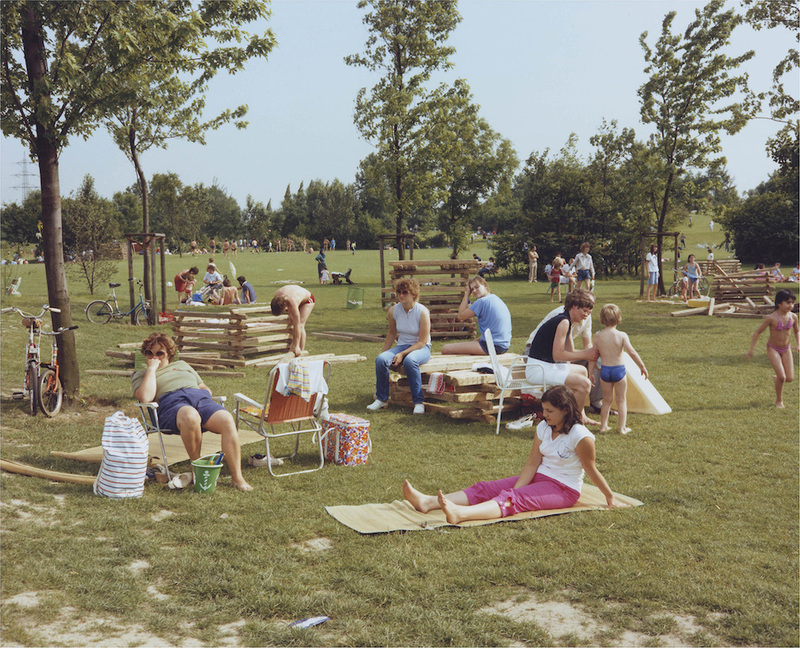 Two photographers, two rivers: In a world premier, the NRW Forum in Dusseldorf presents excerpts from a total of ten series by German artist Joachim Brohm and American documentarist Alec Soth. 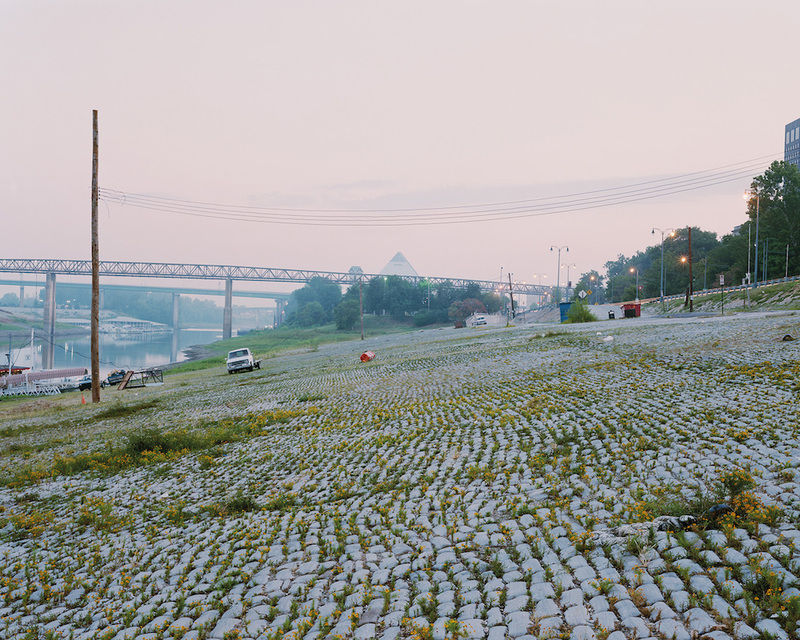 The main focus of the exhibition is on Alec Soth’s career-defining project Sleeping by the Mississippi and Joachim Brohm’s famous Ruhr cycle. 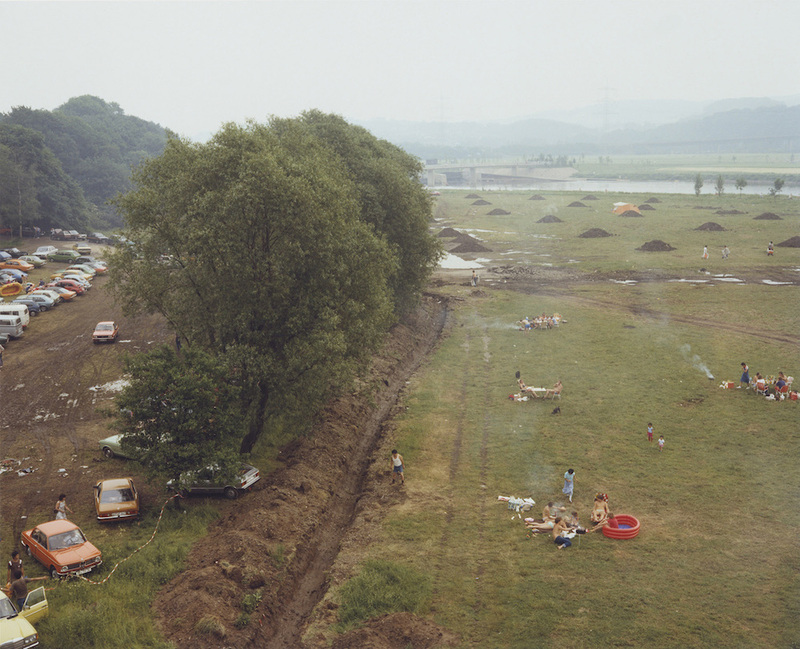 Both series portray people who conduct their lives on the periphery of a river – which consequently serves as a common thread in their artistic visions, transcending any differences in geography and time. 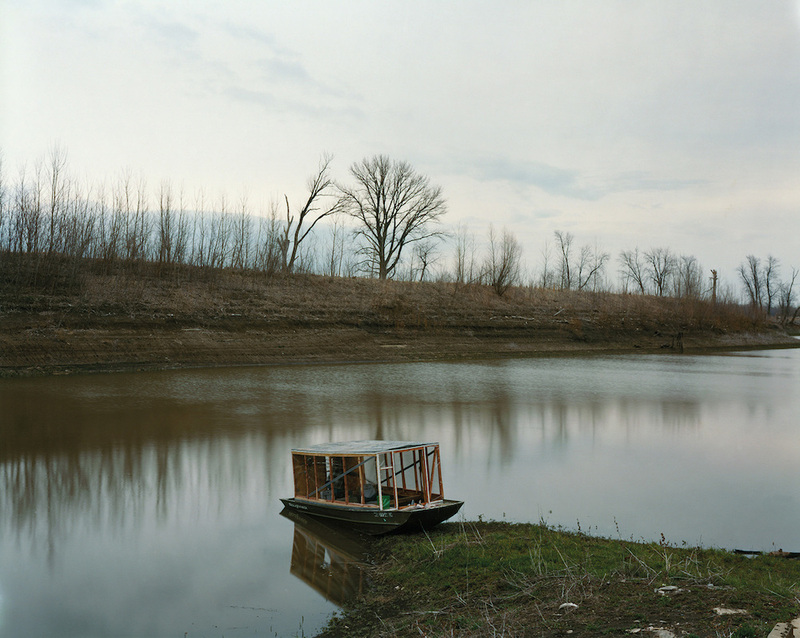 Brohm and Soth also share a particularly sensitive approach to observing and capturing the world around them.